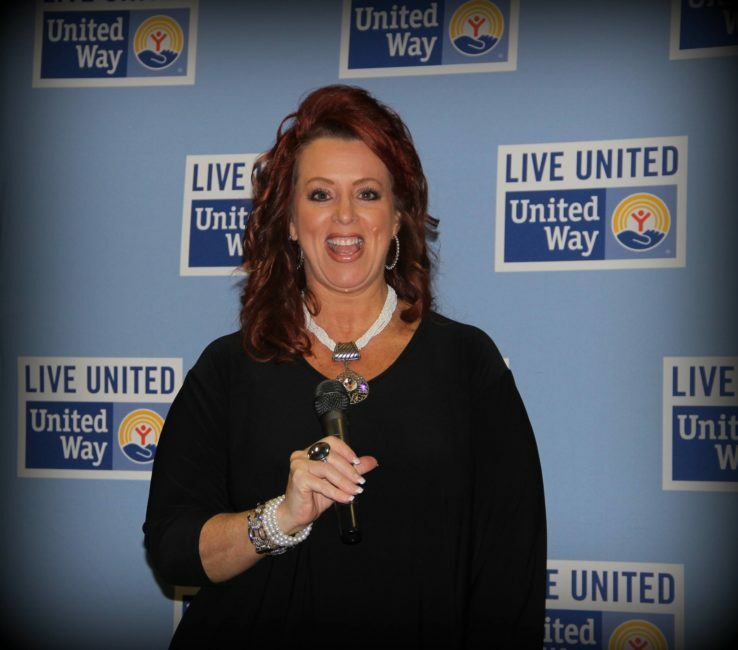 Is your big dream to be a great public speaker? Are you looking to change your career, live a bigger life and develop a large public speaker following? Let’s face it, nowadays with social media, your big dream success may increasingly depend on your public presentation skills. 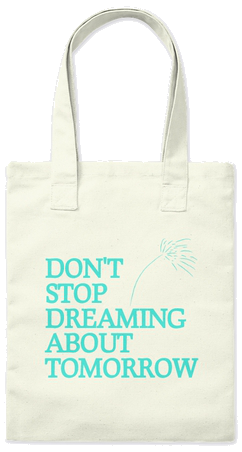 This is especially true if you need to share your dream with others in order to move ahead on your dream journey. You may need to pitch for funding, sell your idea to an investor, convince someone you are perfect for a job, get people to believe in and buy your art, and much more–the list is endless. Public speaking skills aren’t just about standing on a stage and talking in front of a crowd of people. 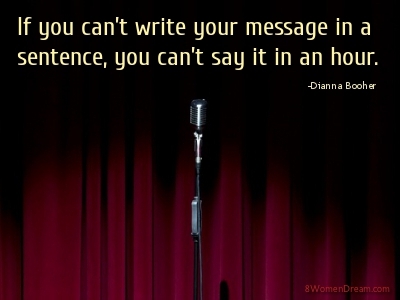 Public speaking skills help you present yourself confidently in any situation. No matter how frightened you might be about getting up in front of people, learning public speaking skills will help you make your dream come true. 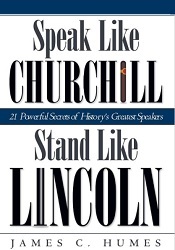 Now that I’ve freaked you out by saying public speaking skills are an important component of dream achievement, I want to share my list of the best motivational speaker books for anyone looking for inspiration on speaking in public, gaining self-confidence, or inspiration on being a great leader. You can change the world—one audience at a time! Today’s challenging times call for passionate visionaries who are authentic and articulate communicators. 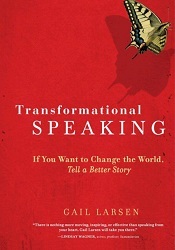 Speaking coach and consultant Gail Larsen presents a proven program that liberates the “speaker within” and transforms even the reluctant orator into an agent of change. 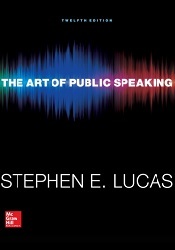 Professor Stephen Lucas has directed the introductory public speaking course at the University of Wisconsin-Madison since 1973. Over the years he has been responsible for numerous teaching innovations and has supervised the training of hundreds of graduate assistants. In addition to participating in public speaking workshops and colloquia at schools throughout the United States, professor Lucas has served as a judge for the major national English-language public speaking competitions in China, has lectured at numerous Chinese universities, and has conducted workshops for Chinese instructors on teaching public speaking. 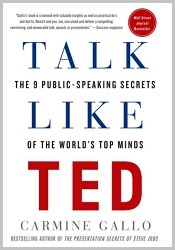 Public speaking coach and bestselling author Carmine Gallo has broken down hundreds of TED talks and interviewed the most popular TED presenters, as well as the top researchers in the fields of psychology, communications, and neuroscience to reveal the nine secrets of all successful TED presentations. Gallo’s step-by-step method makes it possible for anyone to deliver a presentation that is engaging, persuasive, and memorable. 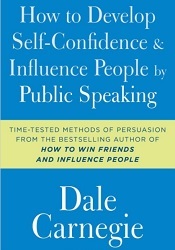 Discover how to become the best public speaker you can be with this valuable and accessible guide from the world-famous Dale Carnegie! Drawing on Dale Carnegie’s years of experience as a business trainer, this book will show you how to overcome the natural fear of public speaking, to become a successful speaker, and even learn to enjoy it. 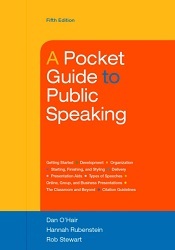 This best-selling brief introduction to public speaking offers practical coverage of every topic typically covered in a full-sized text, from invention, research, and organization, to practice and delivery. Its concise, inexpensive format makes it perfect for the public speaking course, and any setting across the curriculum, on the job, or in the community. 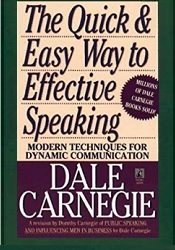 In The Quick and Easy Way to Effective Speaking, Dale Carnegie offers a fast track to understanding the fundamentals of talking to large groups of people. It’s great as a beginner’s introduction or an easy reference for professionals. Presentations are meant to inform, inspire, and persuade audiences. 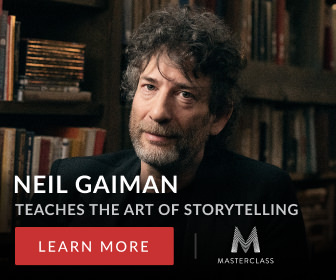 So why then do so many audiences leave feeling like they’ve wasted their time? All too often, presentations don’t resonate with the audience and move them to transformative action. 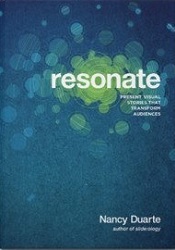 Just as the author Nancy Duarte’s first book helped presenters become visual communicators, Resonate helps you make a strong connection with your audience and lead them to purposeful action. Nancy’s approach is simple: building a presentation today is a bit like writing a documentary. 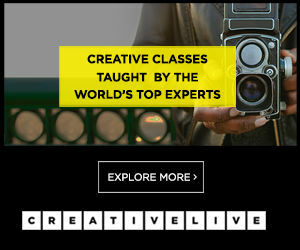 Using this approach, you’ll convey your content with passion, persuasion, and impact. 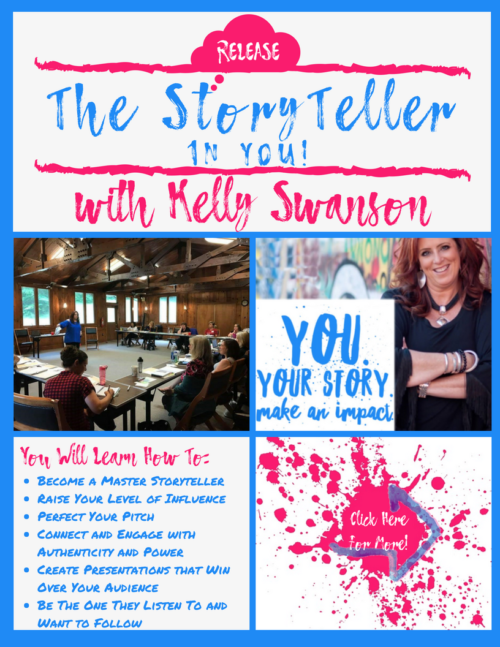 So there you have it–8 ways to find inspiration to become the public speaker you dream of being–or to engage with people more fully to make your big dream come true! Have a glorious week speaking to others about your big dream, dreamers.